Have you ever wondered what you would do without a loo? Youth groups are doing some amazing things to fight the injustice of poverty: toilet parties, Soggy Bottoms bake sales, sleep outs, sponsored runs, sponsored kayaks, or challenges such as pushing a bath around the community! By getting involved with Toilet Twinning, your group can help people in the world’s poorest countries to have clean water, a decent toilet, and to learn about hygiene: a vital combination that saves lives every day. When people have a toilet, they are safer, they are healthier, and they are able to go to school and get an education. Mira from Nepal missed a whole month of school when she fell sick with typhoid, because her family’s old latrine was contaminating their water supply. When Toilet Twinning’s local partner taught them how to build a proper toilet, the family invited all their neighbours to try it out. 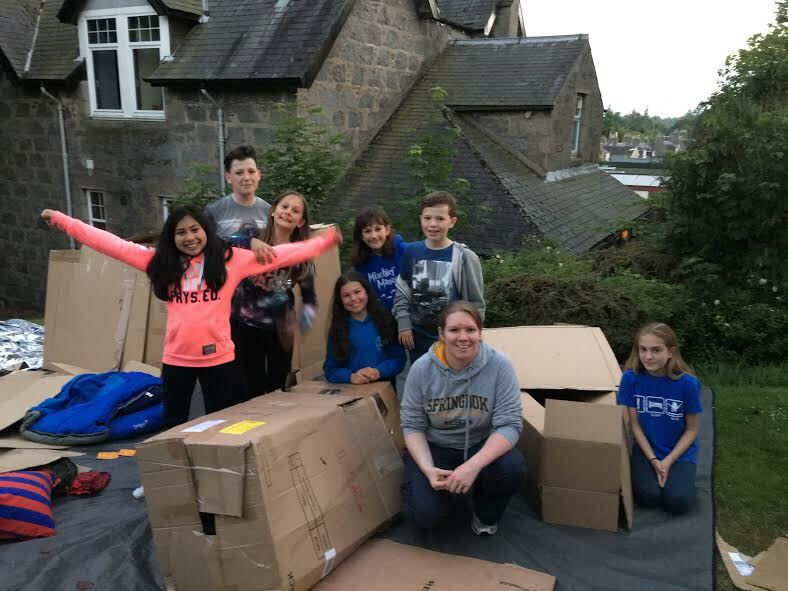 Young people at St Devenick’s Episcopal Church in Aberdeen took on a sponsored bike ride, a movie night and an outdoor sleepover under cardboard boxes, and invited along a few friends. 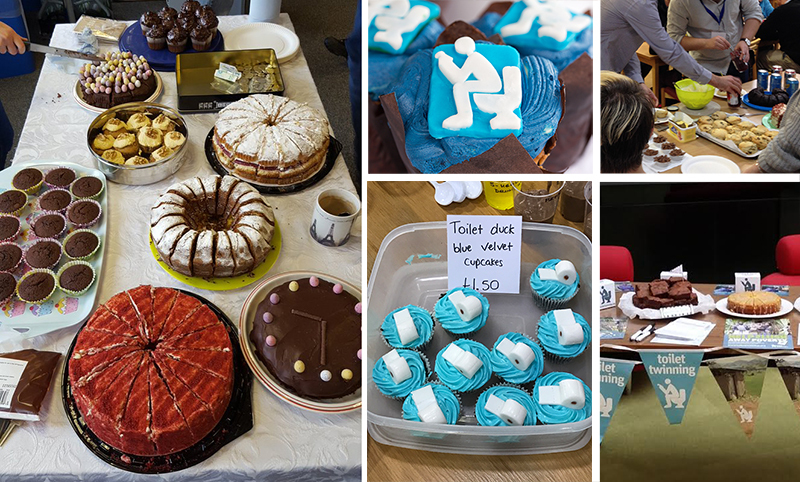 They far-exceeded their target, raising £840 – enough to twin 14 household latrines.